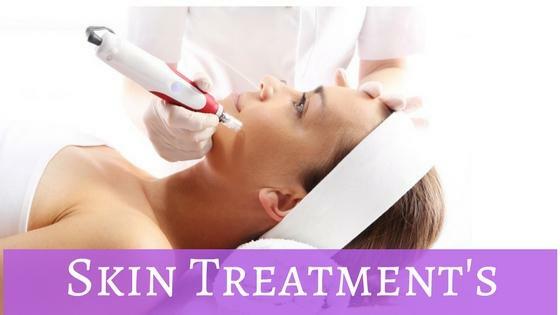 At Jule Beauty we offer the most advanced treatments in skin rejuvenation including Dermal Pen, Medical Microdermabrasion, IPL Skin Rejuvenation, Skin Peels and Dermafrac Microneedling.
' Minimi 'Drop a Dress Size' wraps are ideal for a quick fix to get ready for a special event. In order to maximise your weight loss efforts we recommend a course of Lipomassage or Body Sculpt. Lipomassage will focus on individual areas where fat deposits and cellulite are proving hard to shift. Body Sculpt is a less targetted treatment delivering fat loss across the whole body. Jule is an all service Salon and Spa. Our services include: Waxing, Threading, Brow Design, Lash Extensions, Gel and Acrylic Nails, Manis, Pedis, Make-up, Tan, Laser Hair Removal, Facials, Skin Clinic, Massage & Spa Packages. We pride ourselves on our treatments, our brands, our standards and our dedication to on-going training for all staff. We are passionate about our offering and welcome you to come and enjoy the Jule experience.